These popular best-sellers featured in InStyle, The Food Network Magazine and O, The Oprah Magazine have the finely veined, translucent appearance of rose quartz, and actually are carved from the finest quality, food grade Himalayan pink salt. 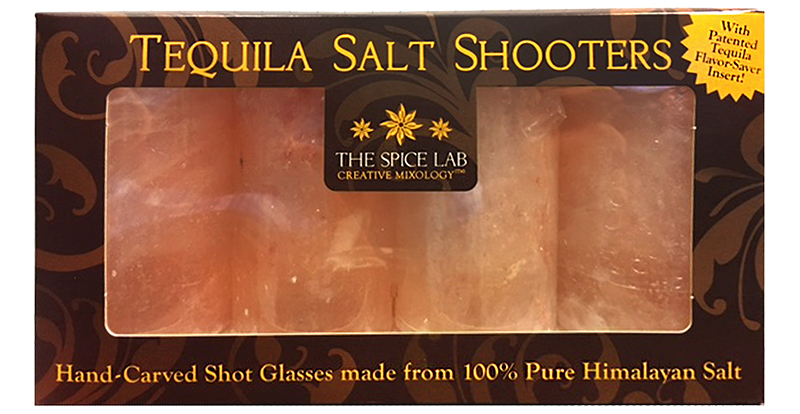 They naturally add the perfect nuanced, salty note to your favorite tequila. No need for messy table salt, just serve with lime wedges for a bite of citrus tartness.